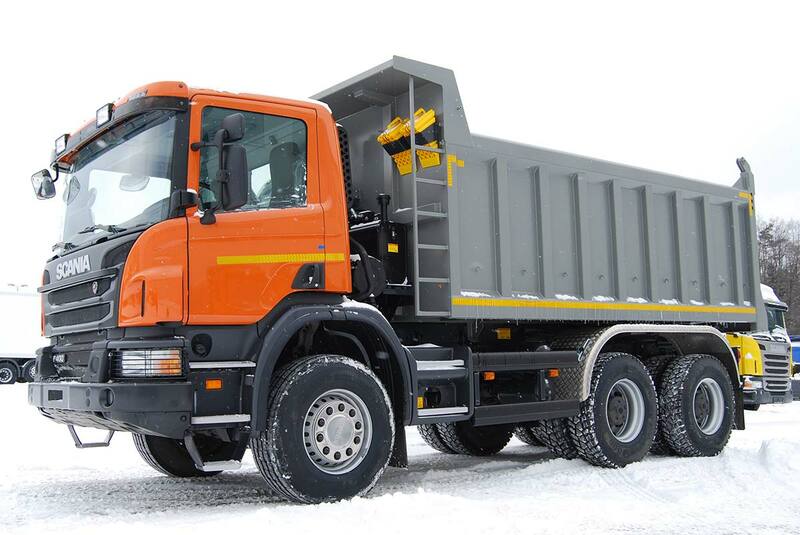 Scania is a well-established company that is practically the benchmark in the production of trucks. 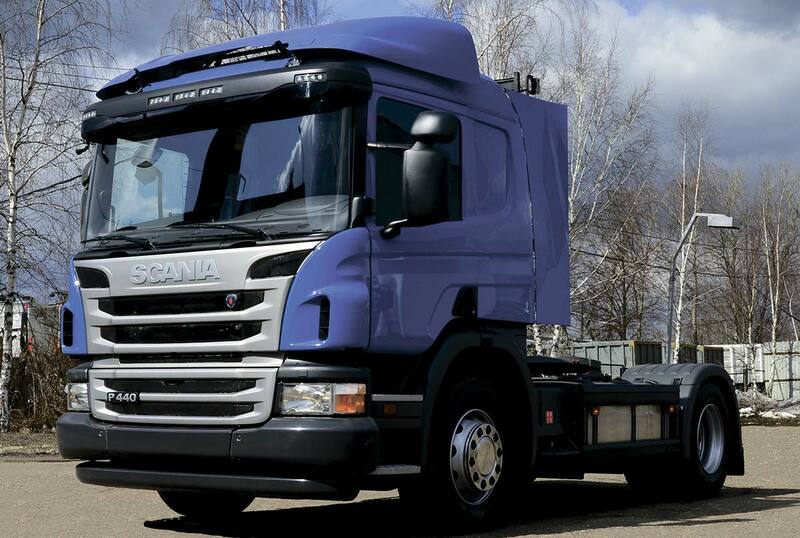 Scania P-series trucks, first of all, fuel-saving modifications with a distinctly low weight. 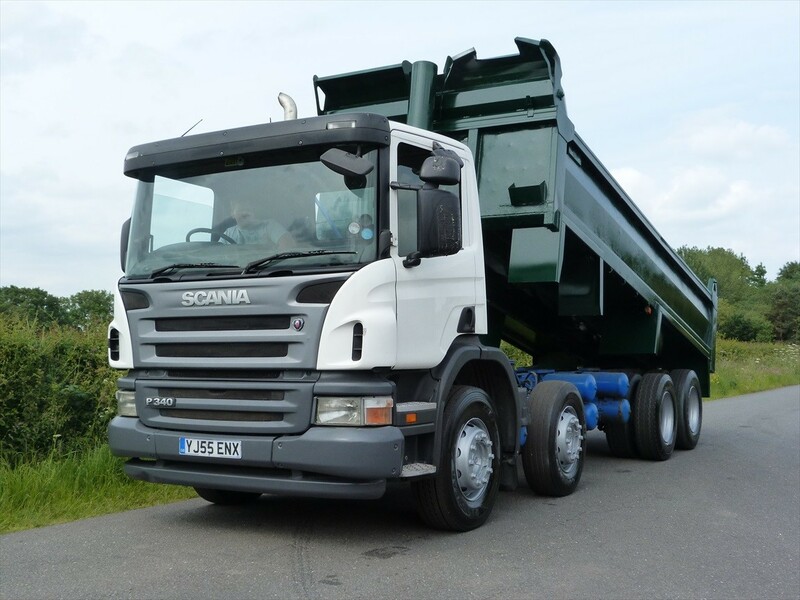 The line of machines under consideration does not easily cope with the tasks set, in particular, Scania P works well on construction sites, transport cargo at local and regional levels, but for long trips this car is hardly suitable, but it is not designed for this. The car has three different types of cabs, which include both long and spacious cabins (although they are not large in size), and cabins without sleeping berths. 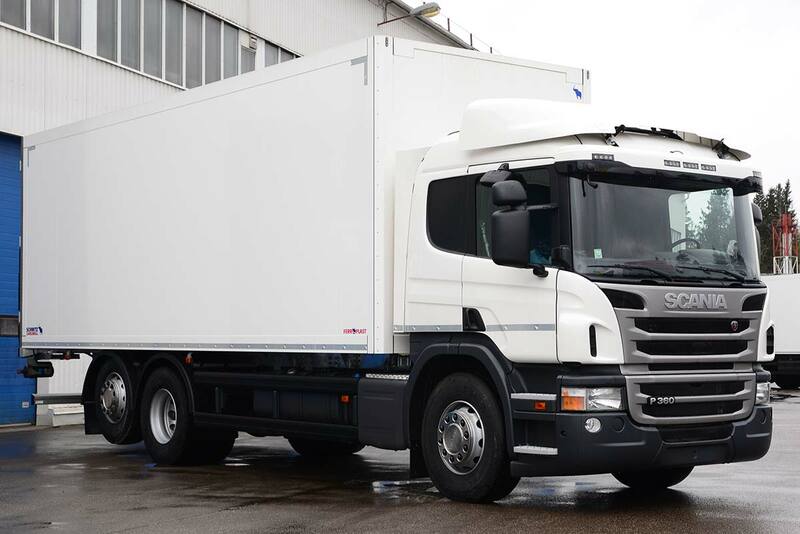 The Scania P series is all in perfect order and technically, the benefit of a motor with a power of up to 420 horsepower is able to stop pulling a fully loaded car. 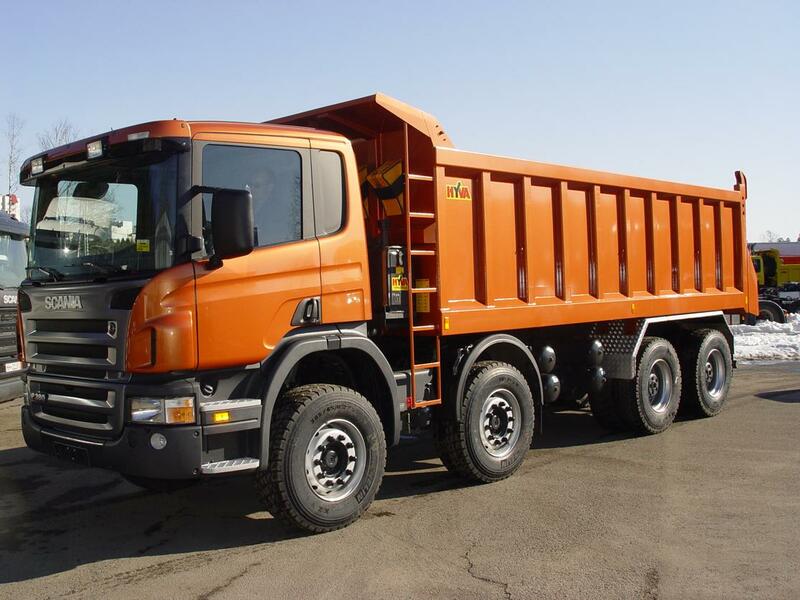 In general, speaking about this truck, we can say that it is an ideal car for urban driving, and also feels good at construction works. 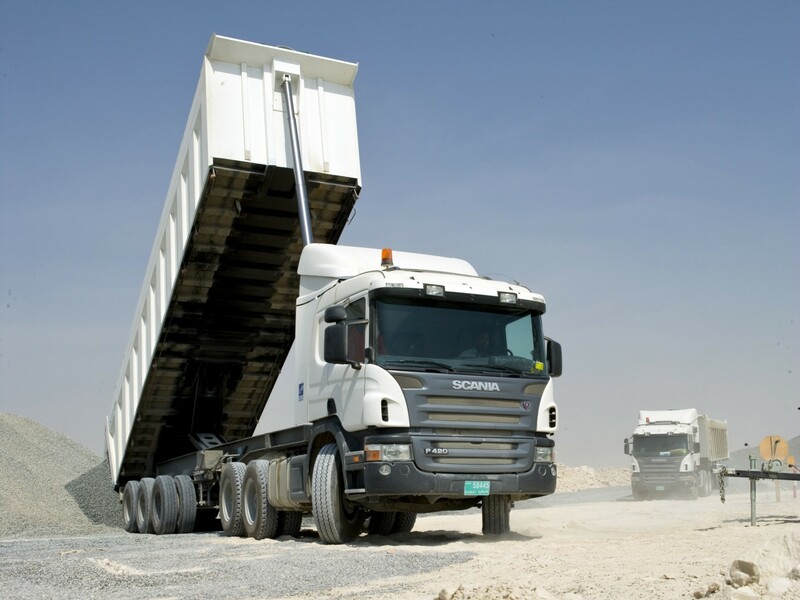 High quality of work and good reliability are what distinguishes Scania trucks from trucks of other brands. 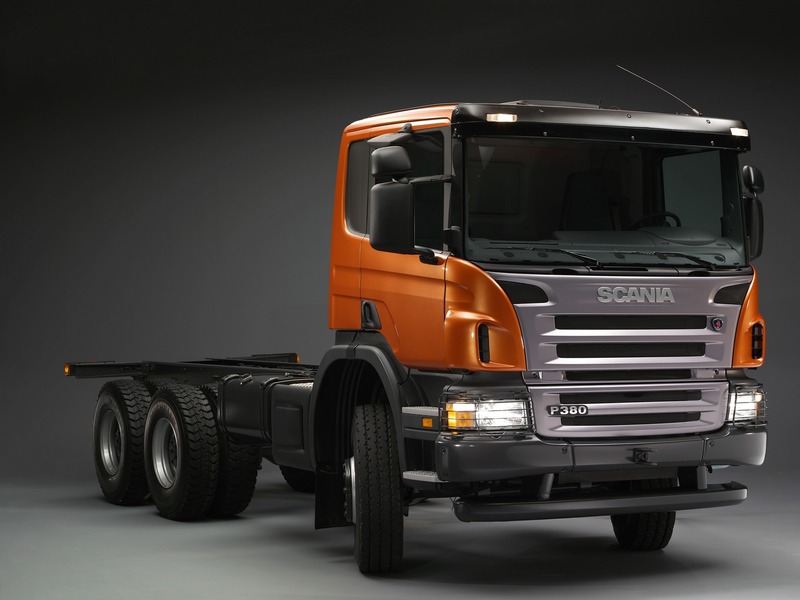 See also the Scania R and Scania G models.